Adarian Money is a full-featured personal finance utility that helps you take control of your money. From budget tracking to investment management, Adarian Money and its mobile counterpart provide you the tools to stay on top of your finances. 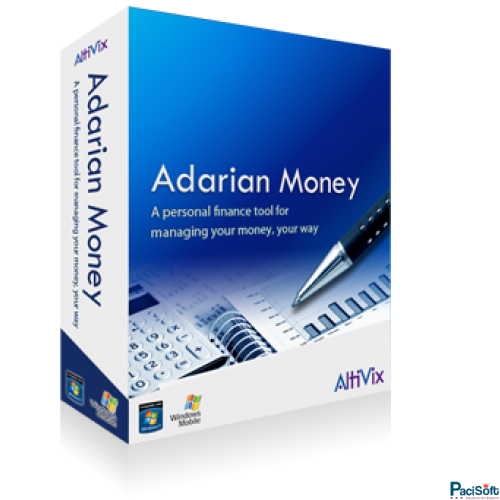 Customizable reports, payment reminders and support for multiple accounts and currencies are just some of the features that make Adarian Money one of the most flexible and comprehensive finance management software solutions available. New with version 5.0 comes expansive support for investment portfolios and activities such as buying and selling stocks, options, and securities.